A new RWBY “World of Remnant” Segment was released Oct 9, 2015. Weeks early before the Premiere that delves into the history of how The Vytal Festival Tournament was created with colorful storybook-like animations narrated by Ozpin himself. It helps to have these pieces of info given that the first two Volumes was spent on talking about the Tournament and carefully built up to this moment. 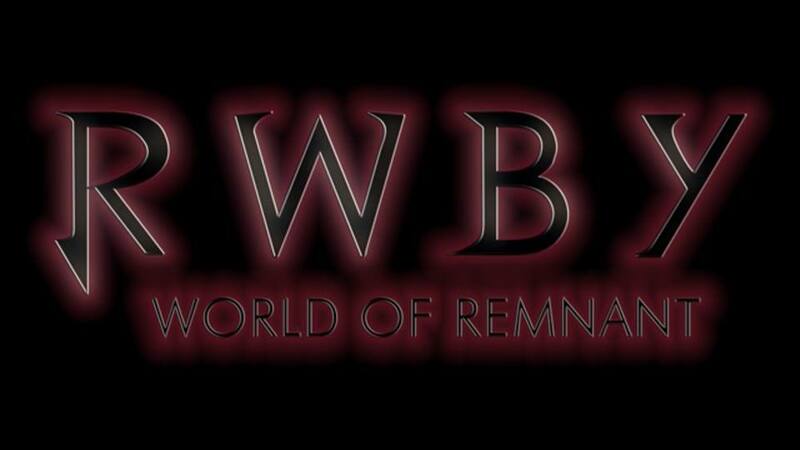 The link to this RWBY – Volume 3, World of Remnant 1 can be found Here.